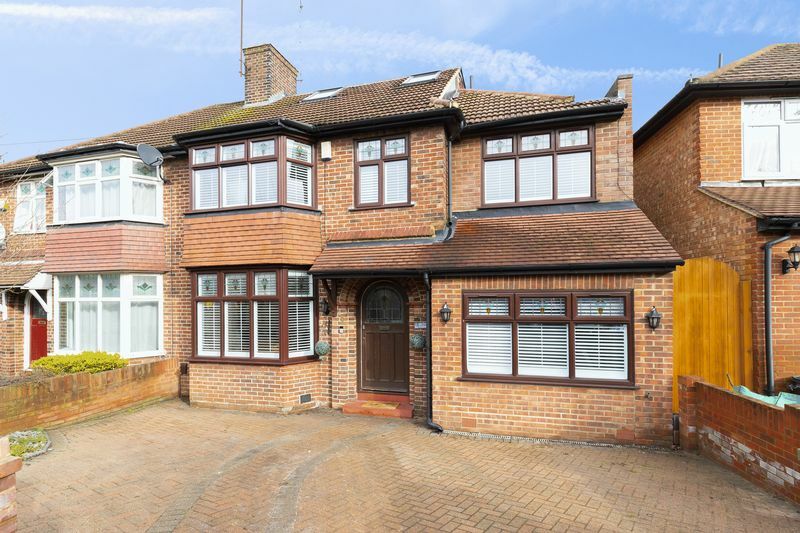 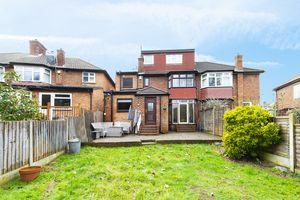 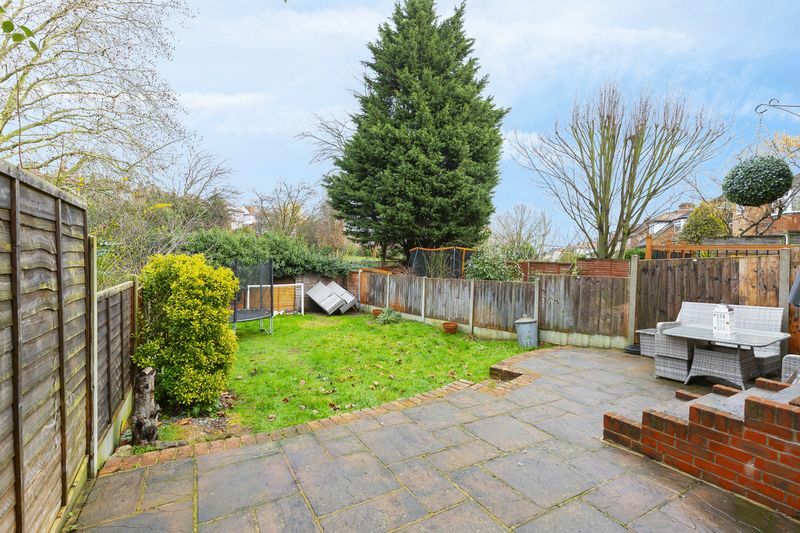 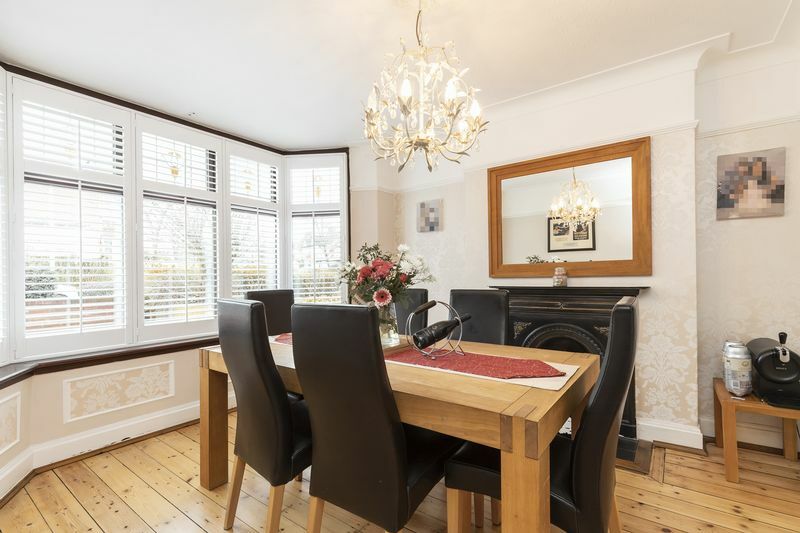 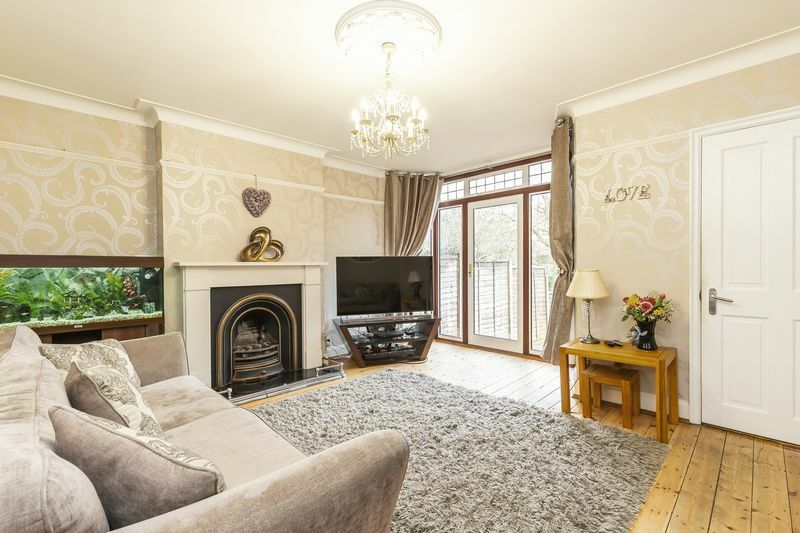 Caplen Estates have the pleasure in presenting to the market this substantial family home located in the heart of the Laing's Estates, Woodford Green. 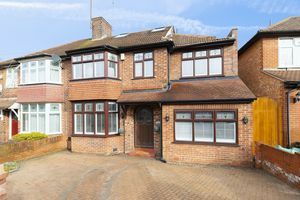 The property offers over 1500 sqft of living space split over three floors. 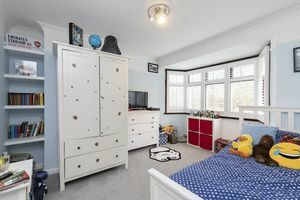 The ground floor offers three reception rooms; a dining room, living room and a playroom/study, plus a kitchen/breakfast room and WC. 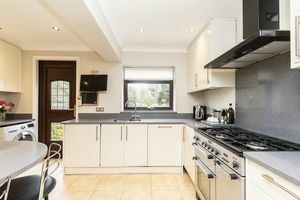 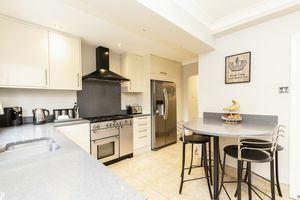 The kitchen has an integrated dishwasher, space for a washing machine, american fridge/freezer and large range cooker. 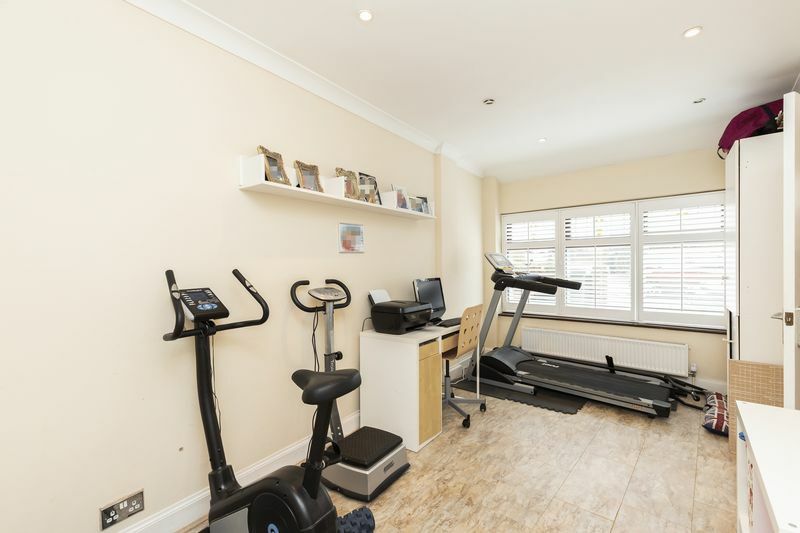 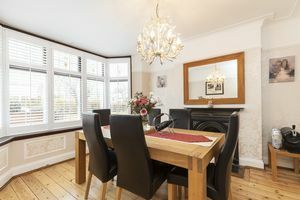 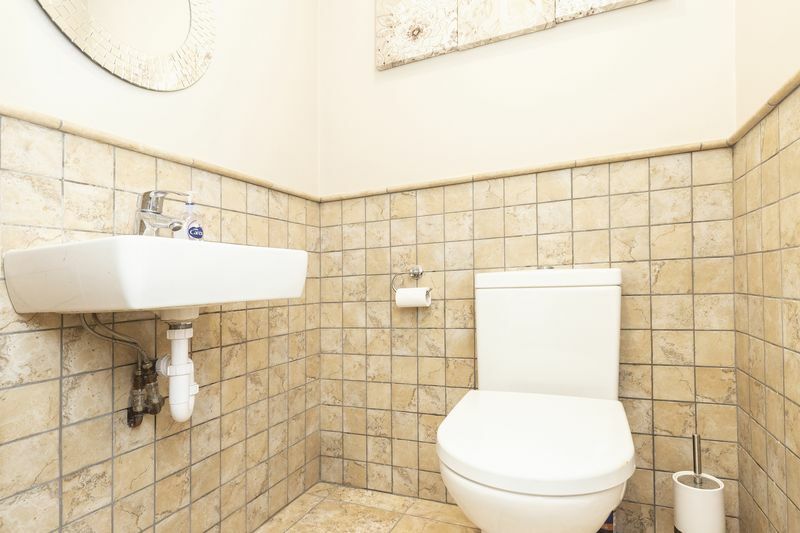 You will also find a breakfast bar with four stools and access to the rear garden. 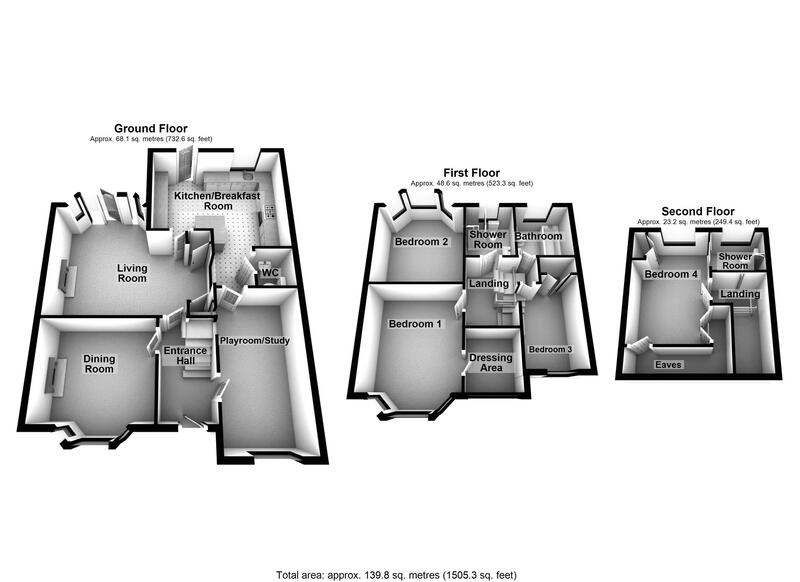 The first floor has three double bedrooms and two family bathrooms. 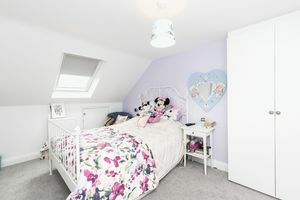 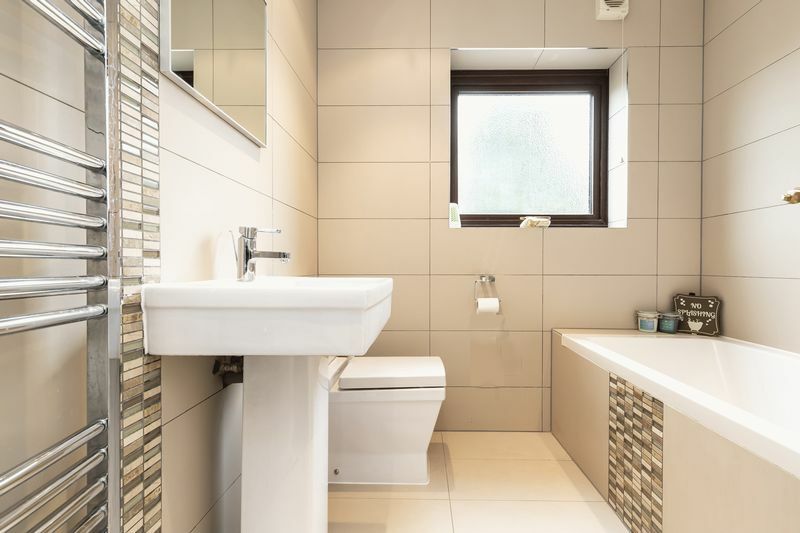 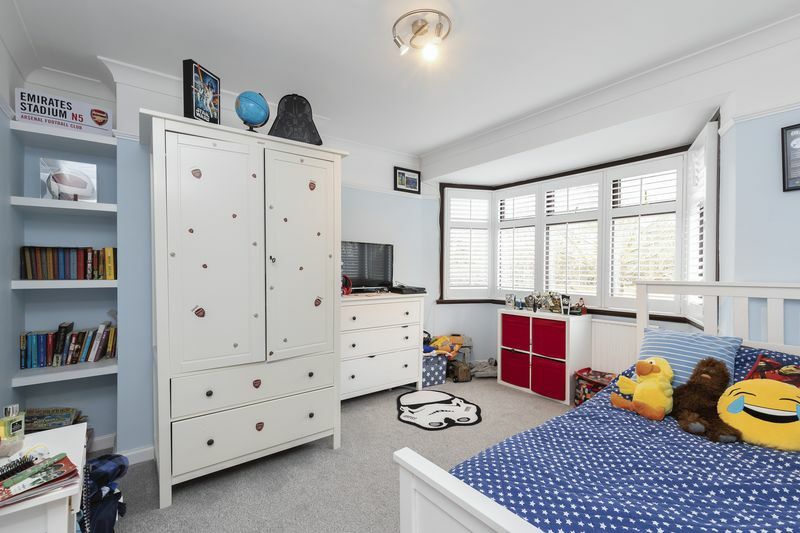 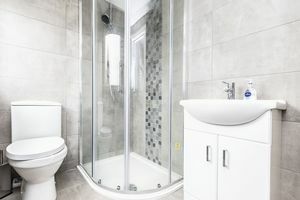 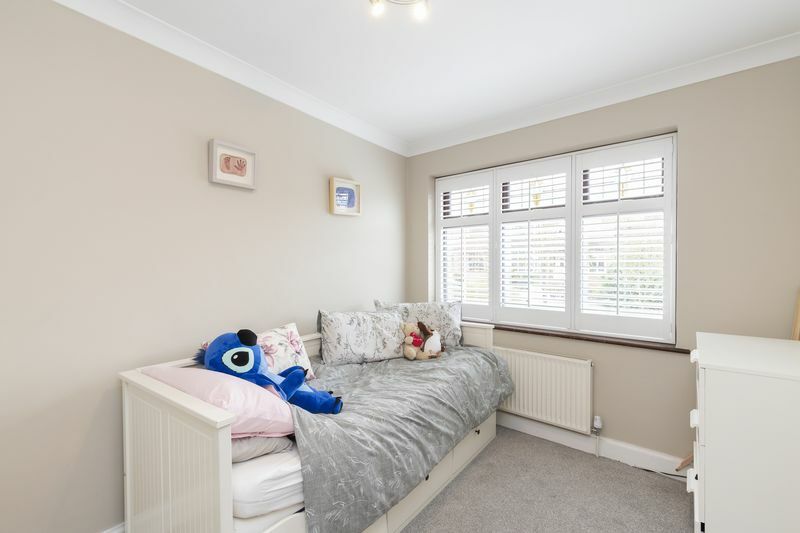 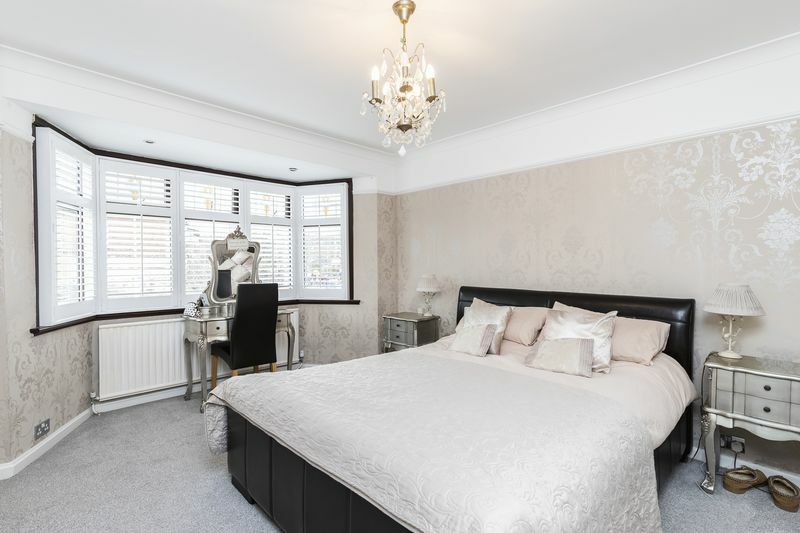 The master bedroom also has a dressing room, onto the second floor which was recently converted to a large double bedroom with ensuite shower room and plenty of eaves storage. 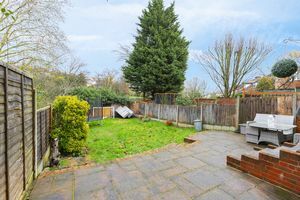 The is a large rear garden with a patio area and lawn. 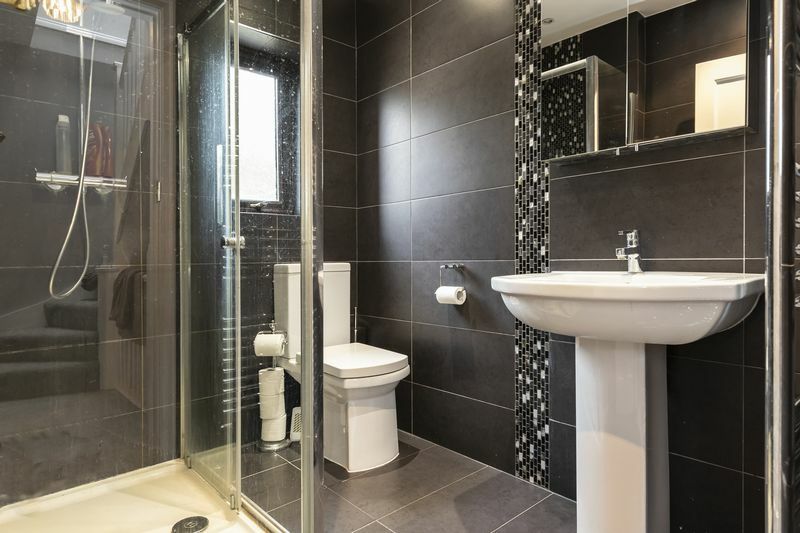 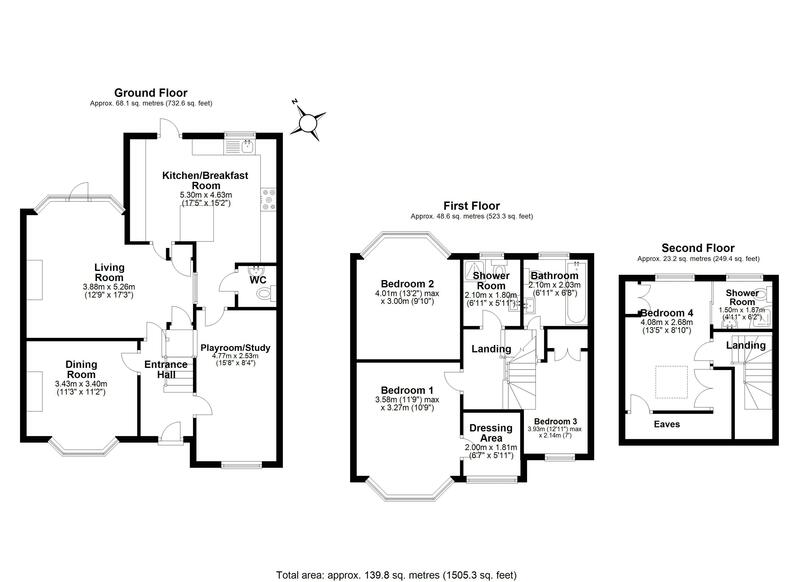 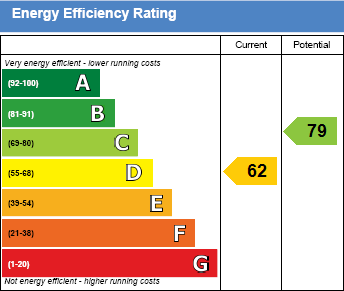 Please do call today to arrange a viewing 0203 937 7733.